We like assorted adult beverages, talking about our favorite things, and making bets on anything and everything. S2E3 - Mascots! Brackets! Dad Jokes? - Oh My! Brent and JP break down the NCAA Basketball Bracket if the Mascots were to battle each other to the death, and if you hate basketball (or just all sports), skip to 41:30 where the rest of the fun ensues! Segments including Million Dollars BUT and Tuned In (American Idol Edition), as well as ALL NEW Segments; Fake News and Dad Joke Battle! 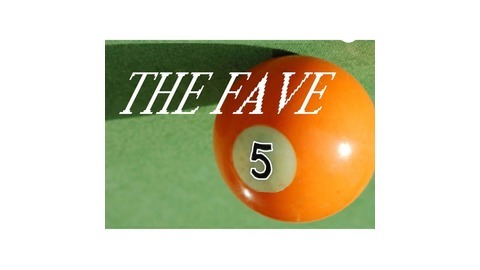 Hope you enjoy this extended special edition episode from your podcasting friends from The Fave Five!